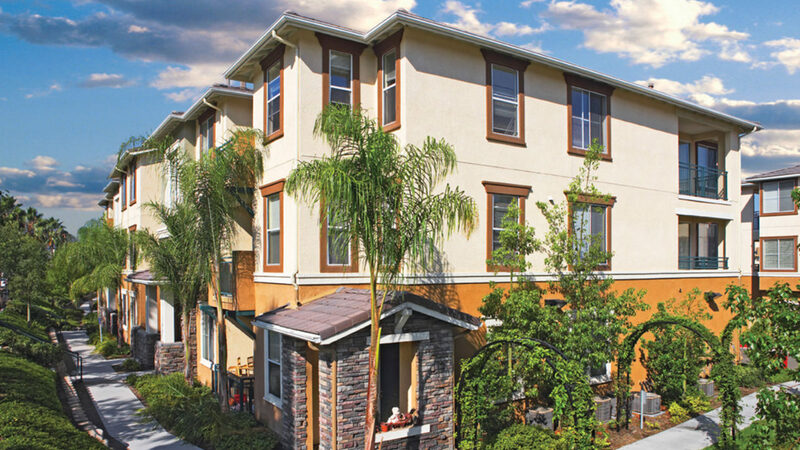 A 168 unit condominium conversion development located in the heart of the Otay Ranch master planned community in Chula Vista, California. 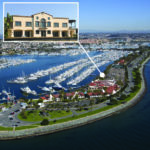 Douglas Wilson Companies (DWC) was retained to oversee the conversion of this project from apartments to condominiums. DWC secured all the required entitlements for the conversion and processed the Department of Real estate subdivision report. DWC performed sales and marketing services and became active in the Homeowners’ Association. All unit sales of the project have been completed.